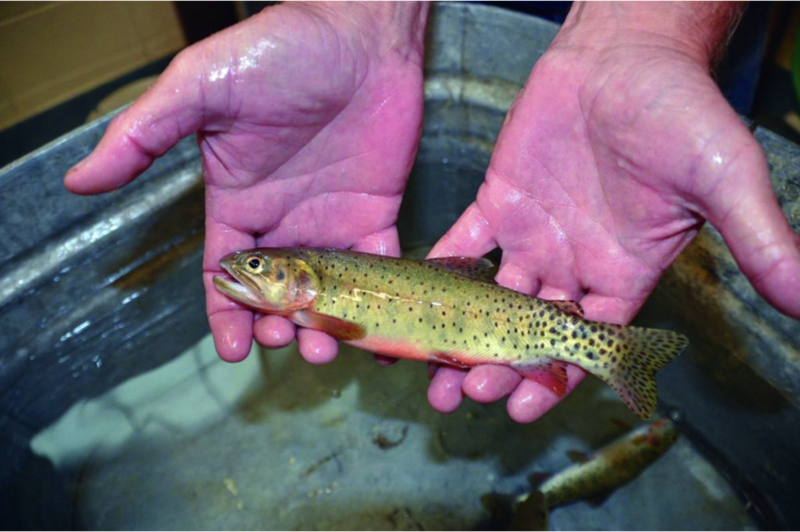 Courtesy Photo This trout is one of a new pure genetic strain of cutthroat trout (San Juan cutthroat) found recently by Colorado Parks and wildlife biologists. 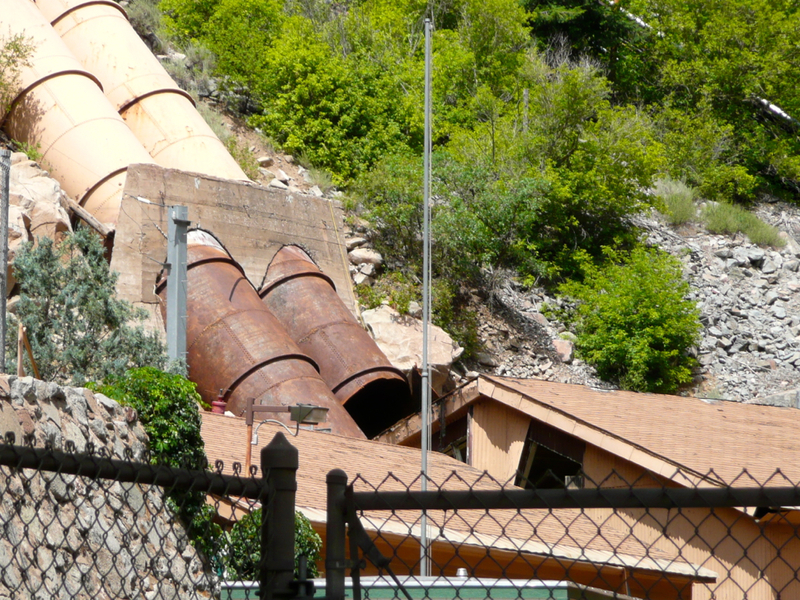 This photo was taken at CPW’s Durango fish hatchery via the South Fork Tines. In 1874, naturalist Charles E. Aiken collected and preserved samples of the San Juan cutthroat in Pagosa Springs, one of which has been stored in the Smithsonian Museum of Natural History in Washington, D.C., since the late 1800s. The San Juan cutthroat was believed to have gone extinct about 100 years ago. About 10 years ago, samples of a cutthroat were collected, but scien- tists didn’t, or couldn’t, prove that it was the same genetically pure San Juan cutthroat that originated in the San Juan Watershed and was collected in 1874. 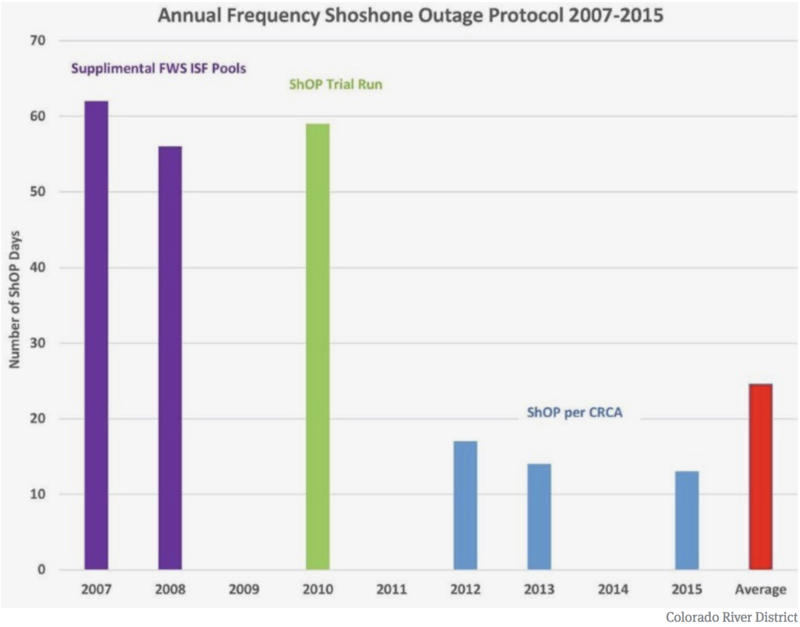 Last year, modern genetic test- ing was done on the fish samples collected 10 years ago that prove a genetic match between the recent samples and the Smithsonian samples from the late 1800s. “Now we know, without a shadow of a doubt, that those fish we’ve always wondered about are indeed the San Juan lineage cutthroat trout. They are not a hybrid, they are native to the San Juan Basin,” said Hanks. The San Juan cutthroat bred in Durango will be released into Wolf Creek around the summer of 2022. Click on a thumbnail graphic below to view a gallery of snowpack data from the NRCS. Statewide basin-filled map April 16, 2019 via the NRCS. 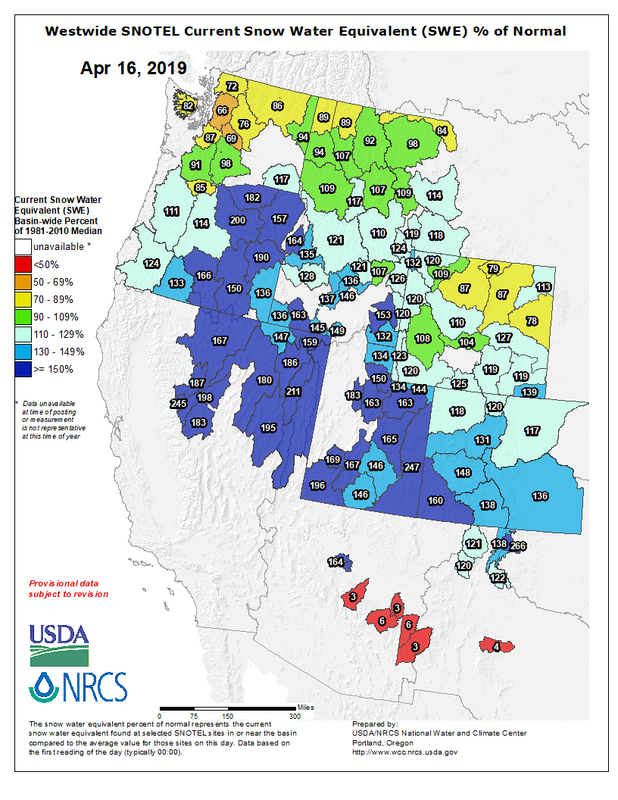 Statewide Basin High/Low graph April 16, 2019 via the NRCS. South Platte River Basin High/Low graph April 16, 2019 via the NRCS. 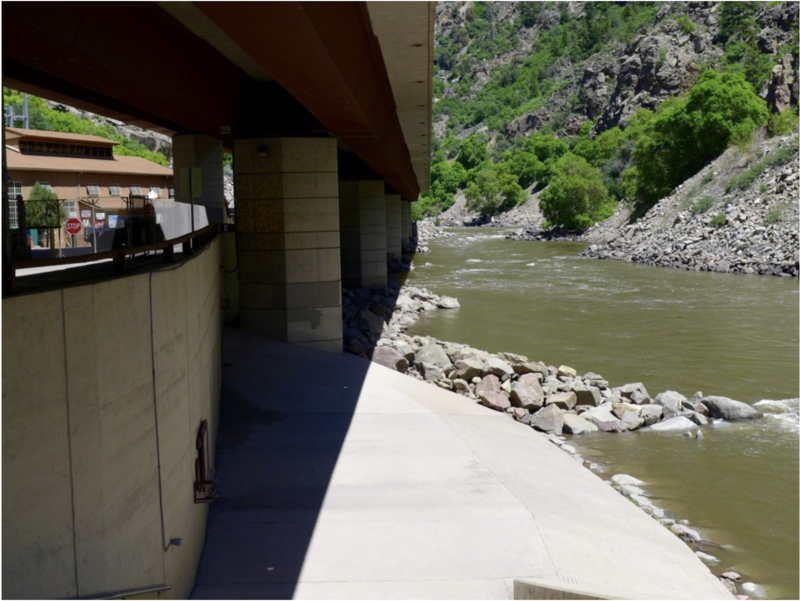 Yampa and White Basin High/Low graph April 16, 2019 via the NRCS. San Miguel, Dolores, Animas, and San Juan Basin High/Low graph April 16, 2019 via the NRCS. Laramie and North Platte Basin High/Low graph April 16, 2019 via the NRCS. 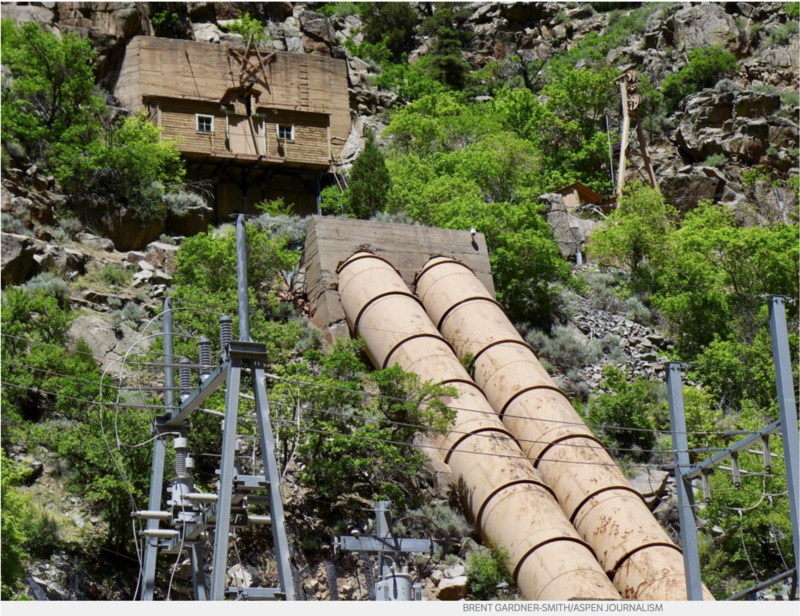 Gunnison River Basin High/Low graph April 16, 2019 via the NRCS. Arkansas River Basin High/Low graph April 16, 2019 via the NRCS. 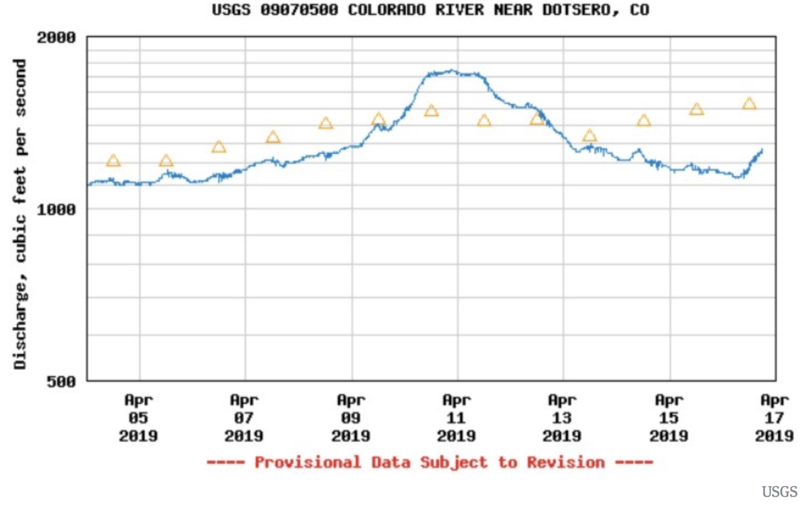 Upper Rio Grande River Basin High/Low graph April 16, 2019 via the NRCS. 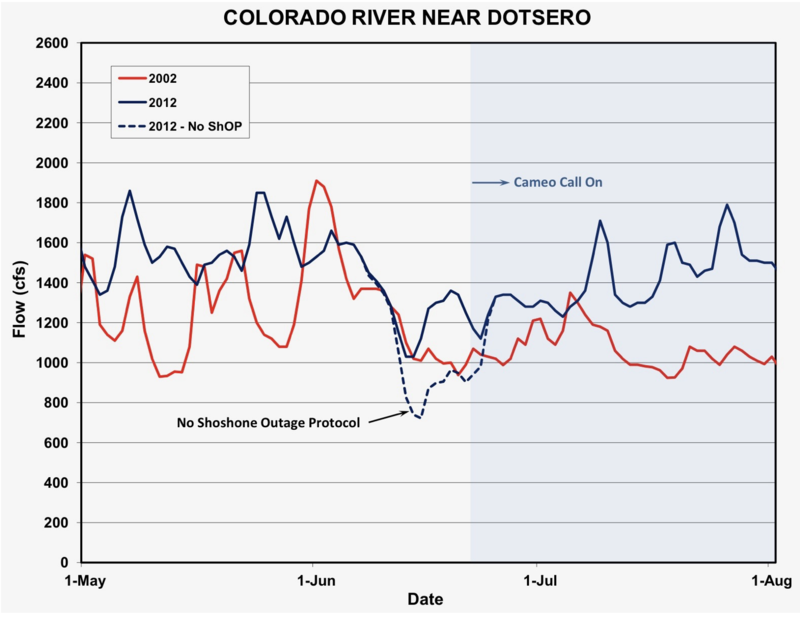 Upper Colorado River Basin High/Low graph April 16, 2019 via the NRCS. 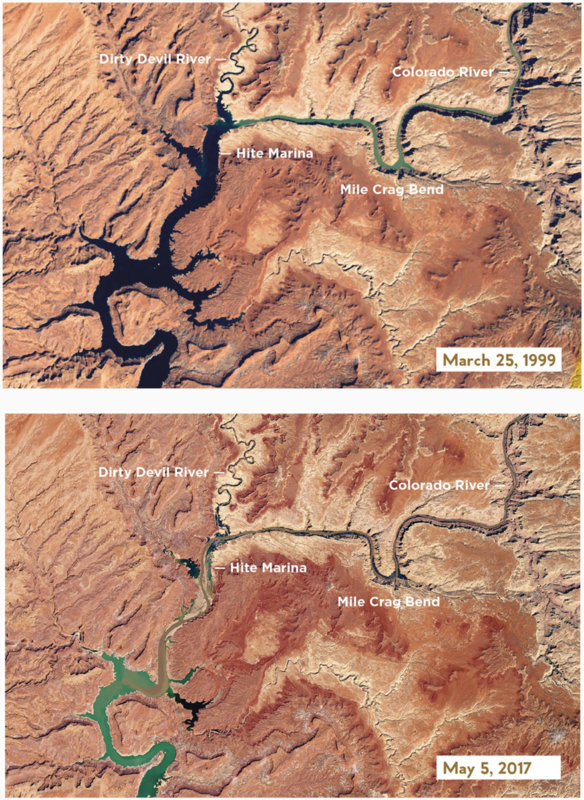 A new study released by the U.S. Bureau of Reclamation predicts a release of up to 9 million acre-feet of water from Lake Powell to Lake Mead this year, which means a possible shortage declaration looming in 2020 might be averted. 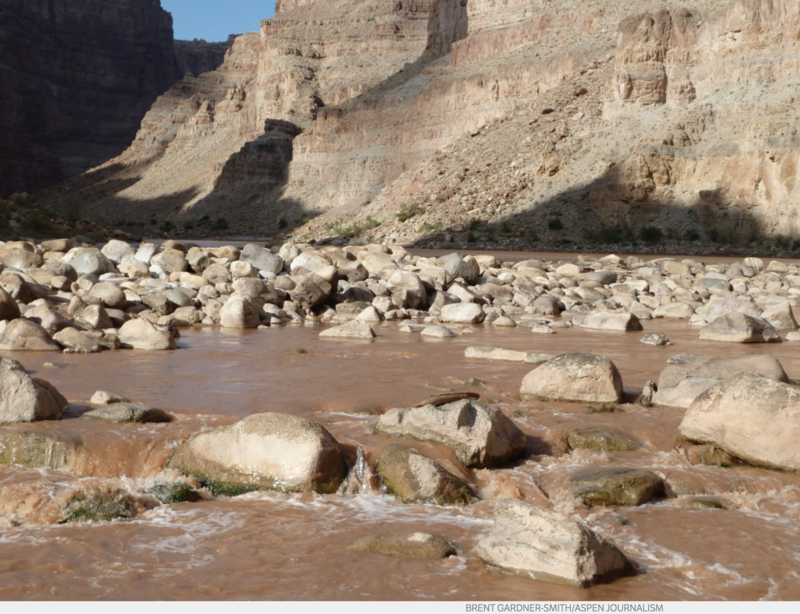 The snowpack in the Colorado River Basin is about 130 percent of average, with flows into Lake Powell predicted to be 128 percent of average during the runoff season. The seven basin states recently approved drought contingency plans, endorsed by Congress and awaiting the signature of President Donald Trump. Should Lake Mead drop below the 1,075 elevation, that would trigger shortages for Arizona and California. 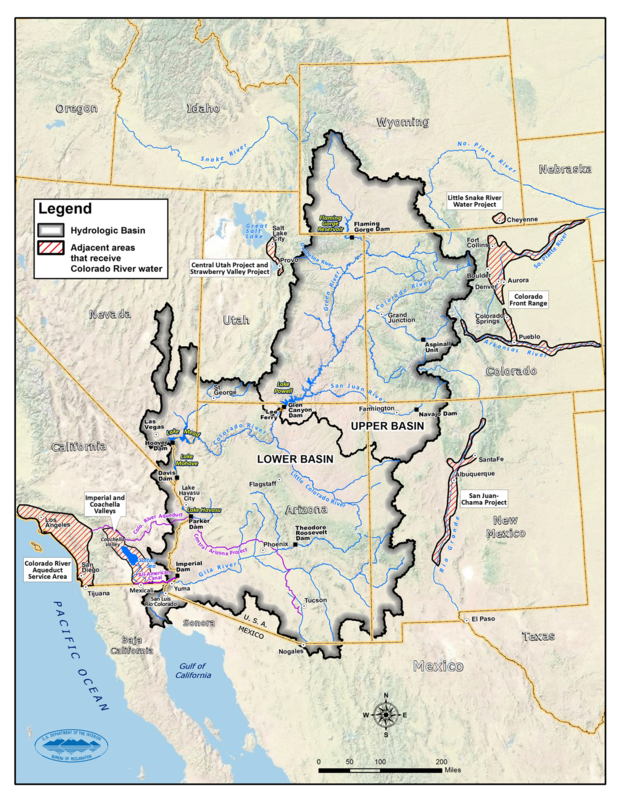 In fact, a 2012 benchmark study by the bureau showed that in the previous 10 years, the upper basin delivered more than 92 million acre-feet of water to the lower basin states of Nevada, Arizona and California — or 17 million acre-feet more than what was required under the compact. Here’s the Westwide SNOTEL basin-filled map for April 16, 2019 via the NRCS. Westwide SNOTEL basin-filled map April 16, 2019 via the NRCS.